Water can be great fun – but it can also be dangerous. If you are swimming or boating, or walking and playing near water, you need to know how to enjoy it safely. 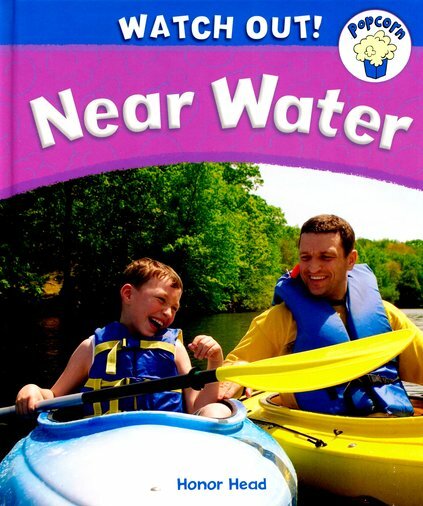 This handy book of simple tips gives children the know-how and confidence to enjoy themselves safely near water. It includes clear guidelines for staying safe, rules to call upon in an emergency, and a safety quiz at the end of the book.